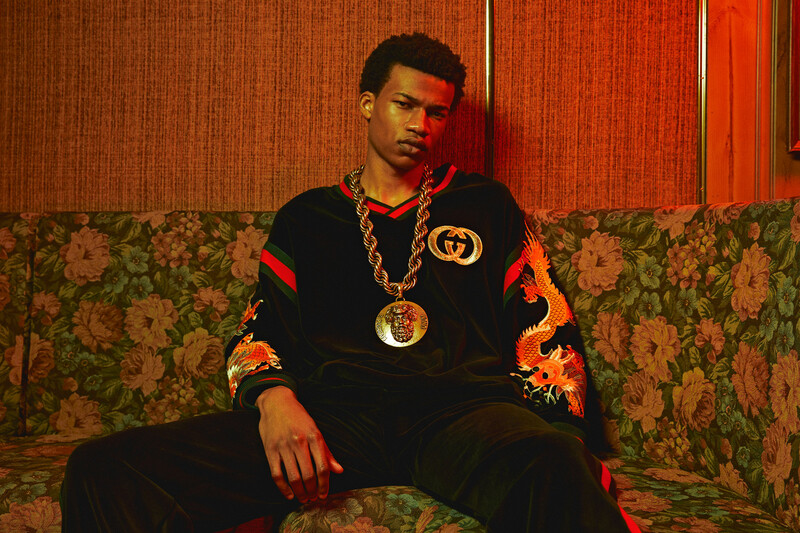 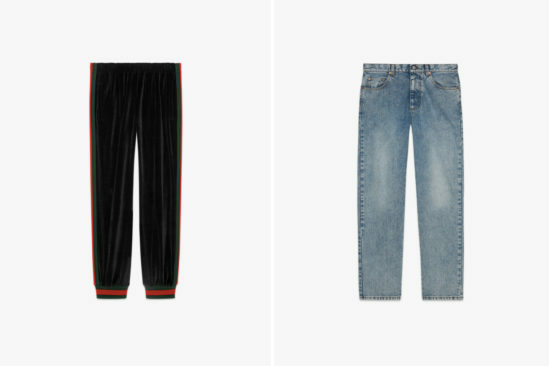 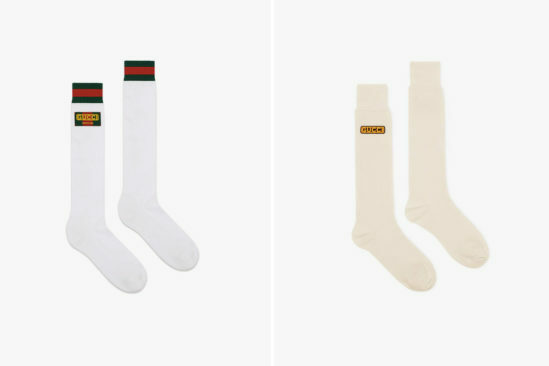 Gucci launched its Gucci X Dapper Dan collection exclusively at the brand new Wooster Street store today before announcing that the nostalgic collection would indeed be sold online and at select boutiques. 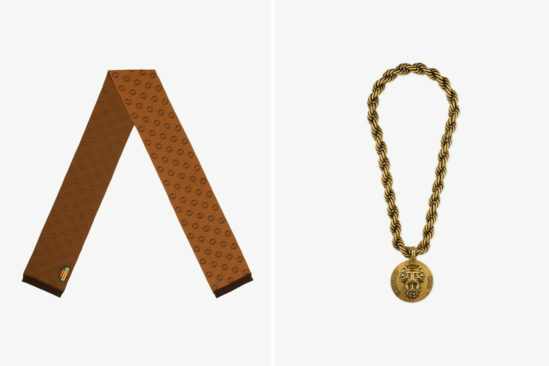 As a Harlem folk hero and cult-fashion icon in his own right, the designer Daniel Day — also known as Dapper Dan became a prolific figure within his community and the contemporary hip-hop and sports culture scenes of the ’80s. 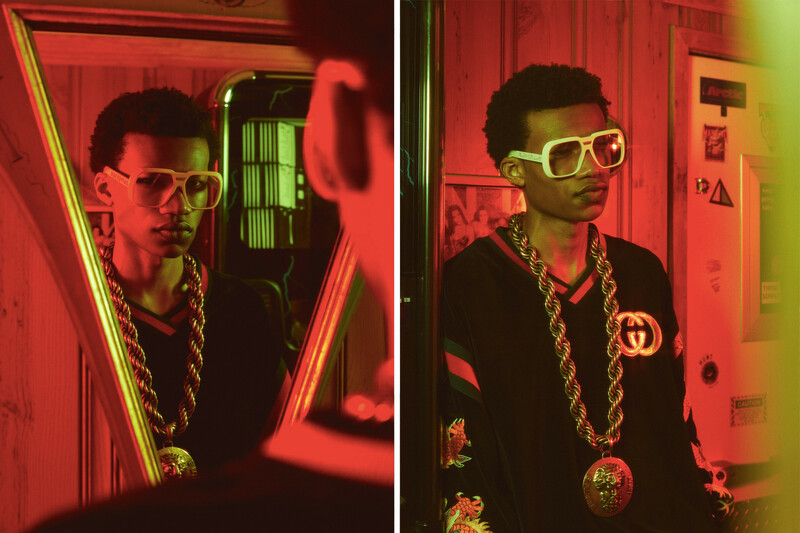 As an eccentric fashion sensible creator, the pieces he fabricated possessed an idiosyncratic nature that intertwined with his own personality while platforming his interest in reinterpreting Haute fashion offerings. 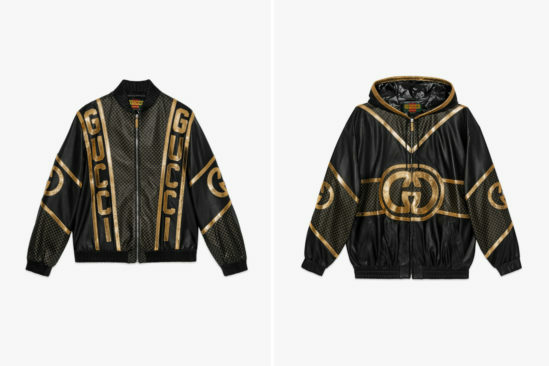 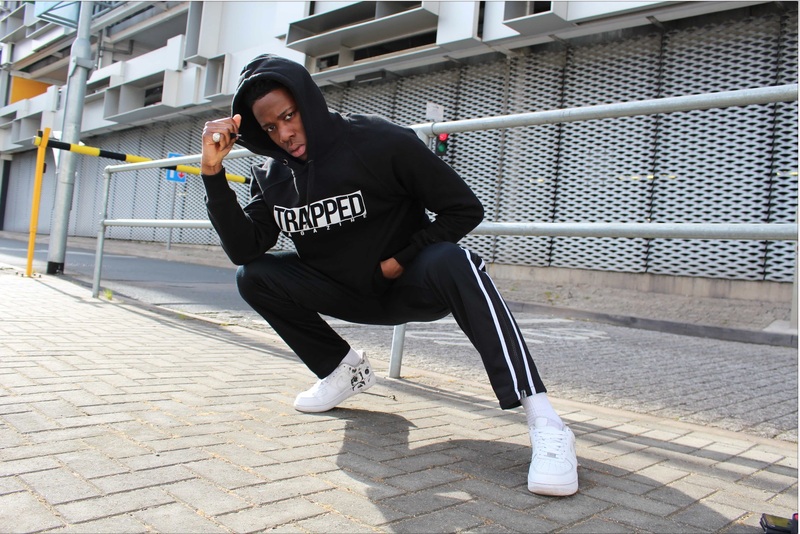 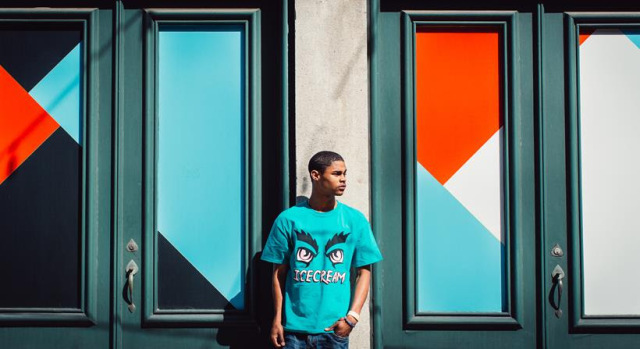 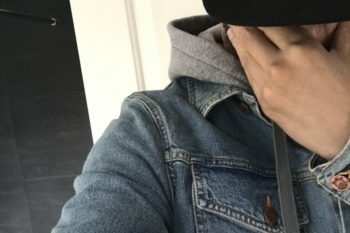 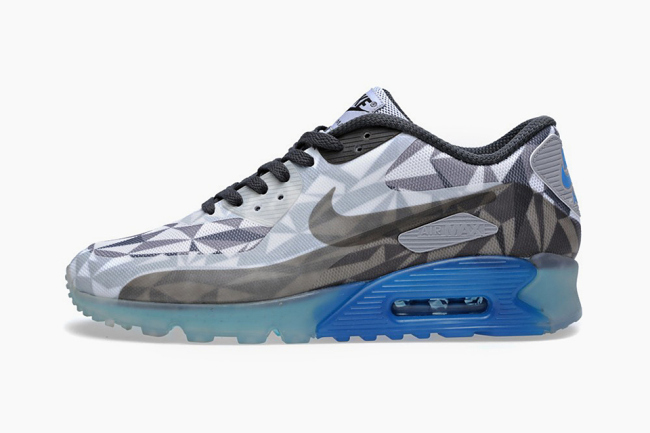 With his designs mainly being 1 of 1 pieces he quickly became the go-to guy for celebrities and rappers including Floyd Mayweather, LL Cool J, and Eric B. 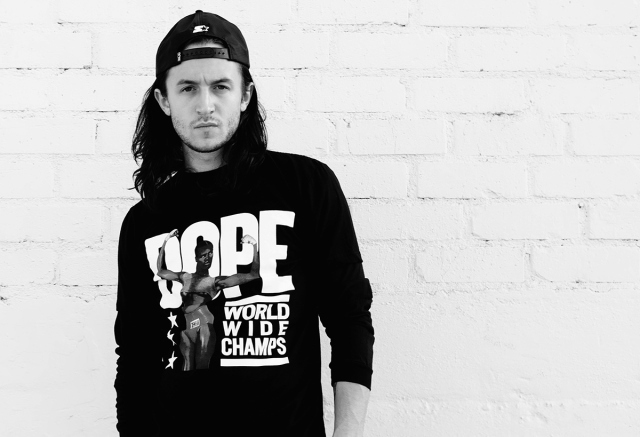 & Rakim. 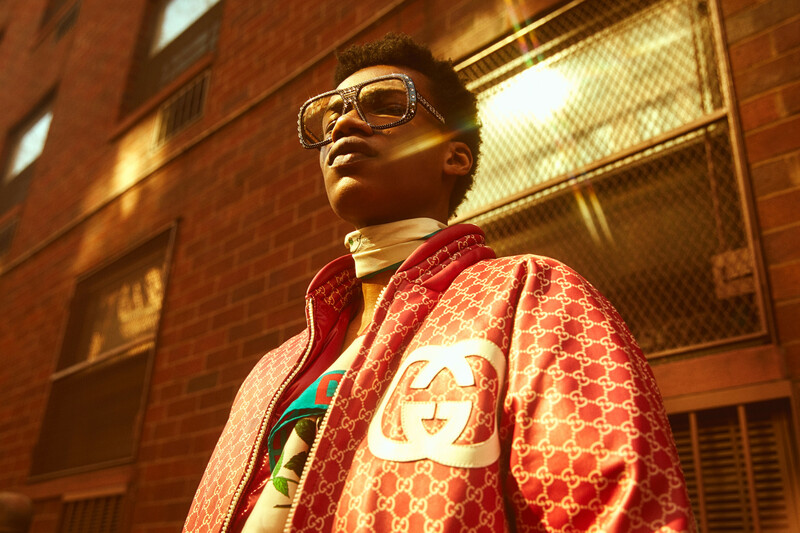 Starting from the streets and working with his cultural inspiration and 80s/90s nostalgic references Dapper Dan recently caught the eye of Gucci’s Creative Director, Alessandro Michele at a time when the Italian luxury brand was revisiting embroidery and screen printed 80’s/90’s designs. 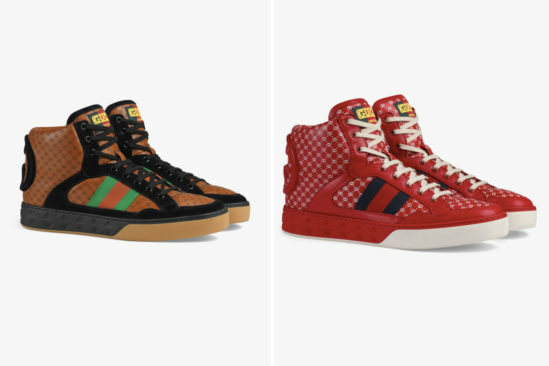 The two creative minds coming together is the perfect relationship to bring authenticity to a collection focused on a relevant era in street culture. 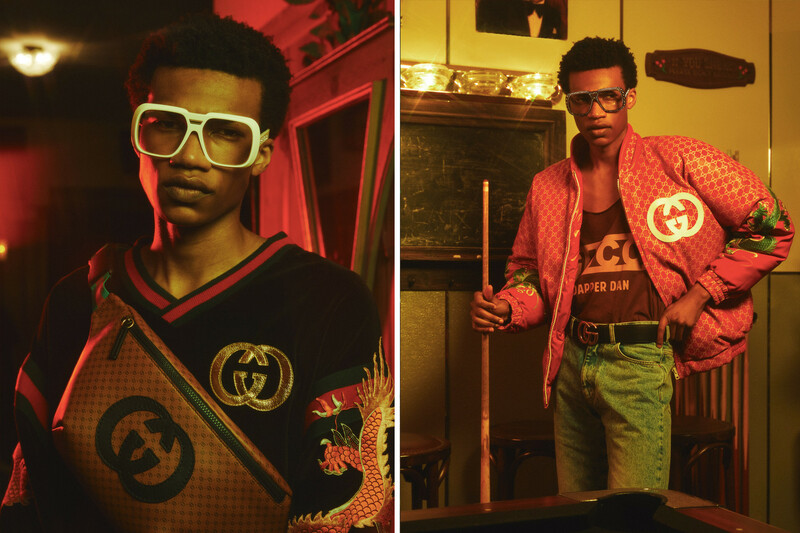 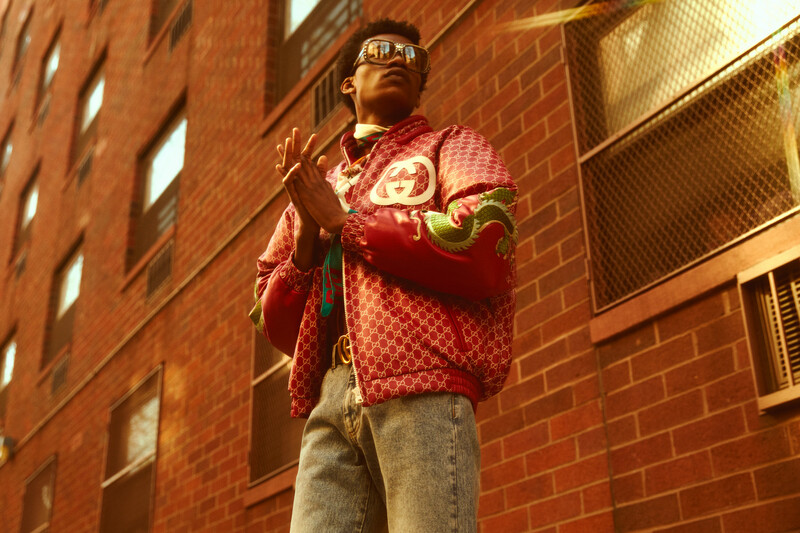 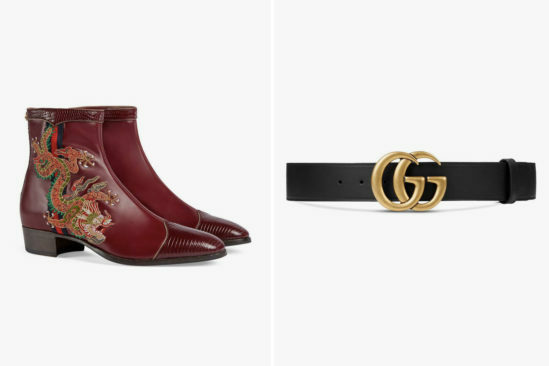 The Gucci X Dapper Dan collection features a touch of luxury embellishments and fabrics, a selection of garments feature all-over monogram prints, screen-printed leather, appliquè, ornate embroidering and python. 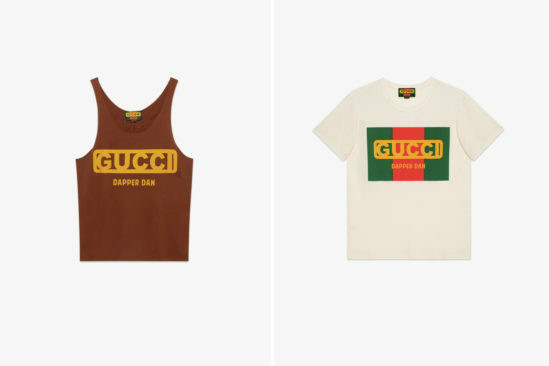 The pieces themselves are outerwear, T-shirts, vests, footwear and accessories that further capture the nostalgia and feel of the eighties and nineties, while subtly alluding to the life of Dapper Dan himself. 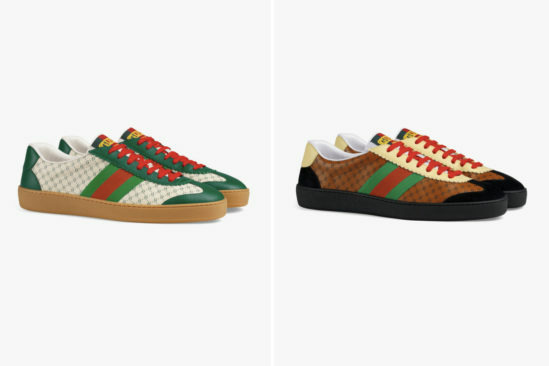 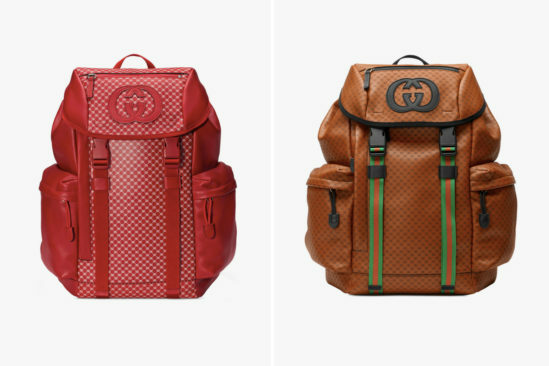 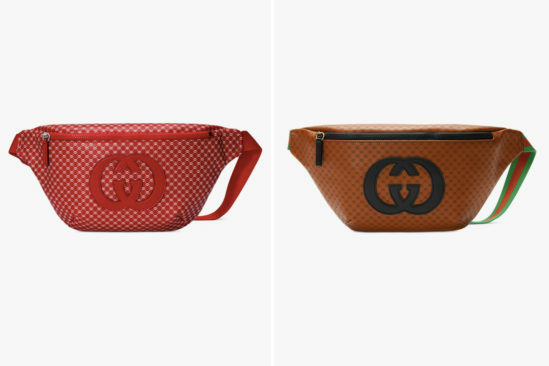 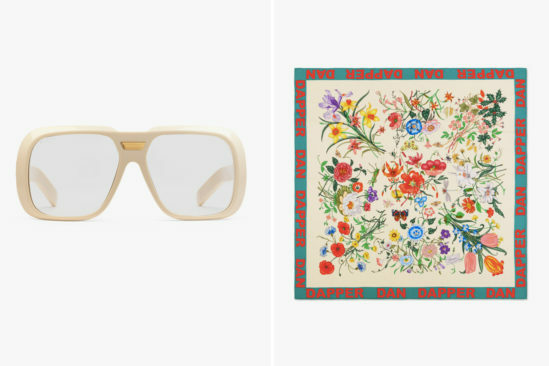 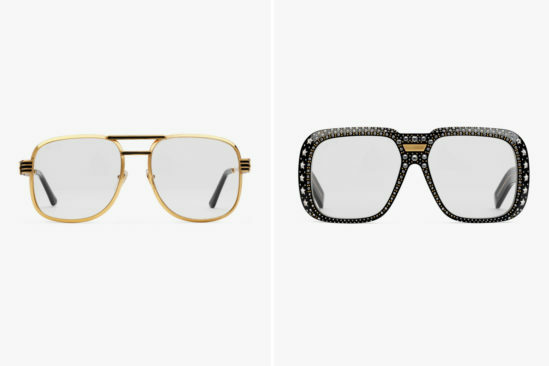 Check out the imagery above and head over to Gucci’s official site to grab your bits.